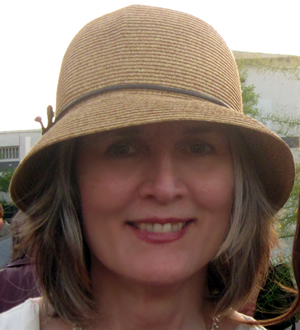 Nancy McKibben was born in Conneaut, Ohio, grew up in Fredericktown, and graduated Phi Beta Kappa from The Ohio State University with a B.A. in French and an (unofficial) minor in Russian. After graduation and marriage, she toured as the journalist with a singing group in the U.S., Asia, Western Europe, and Eastern Europe before the fall of communism. She and her husband lived in the United Kingdom for six years, and their first two children were born there. 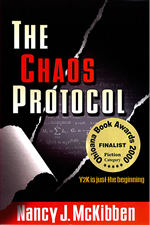 After moving back to the States, she continued to write short pieces, but invested most of her energy in her growing family (six children, whom she homeschooled through the eighth grade), and it was not until 1998 that she wrote her first novel, The Chaos Protocol, which was a finalist for the 2000 Ohioana Book Award for Fiction. 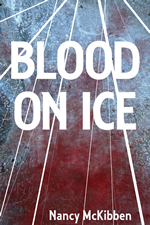 With the advent of the ereader and the rise of the ebook, Nancy realized that she was free to eliminate the middleman (traditional publishing) and publish Blood on Ice as an ebook, where she hopes it will turn out to be one of those novels that publishers are really sorry they failed to pick up. Still married to the same remarkable man, Nancy is still living and writing in Columbus. One Response to "Author Bio"